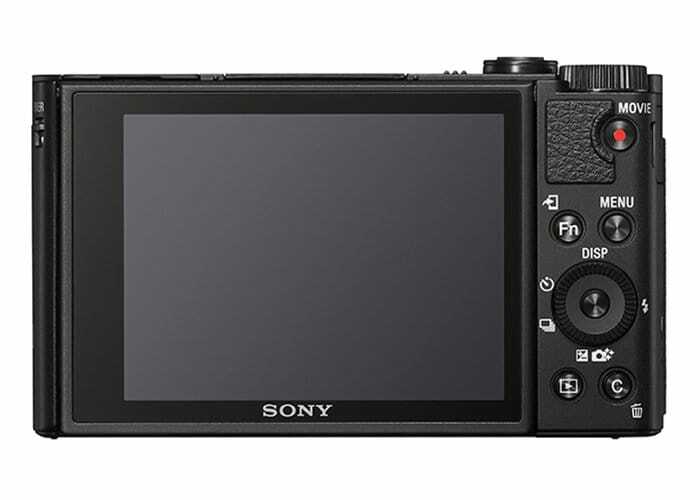 At IFA 2018 Sony has introduced a new ultra compact camera range in the form of the HX99 and HX95 which will soon be available to purchase throughout Europe in October 2018 priced at €520 or $610 or €500 and $590 respectively. Check out the promotional video below to learn more about what you can expect from the new 4K cameras equipped with a 30x zoom lens. 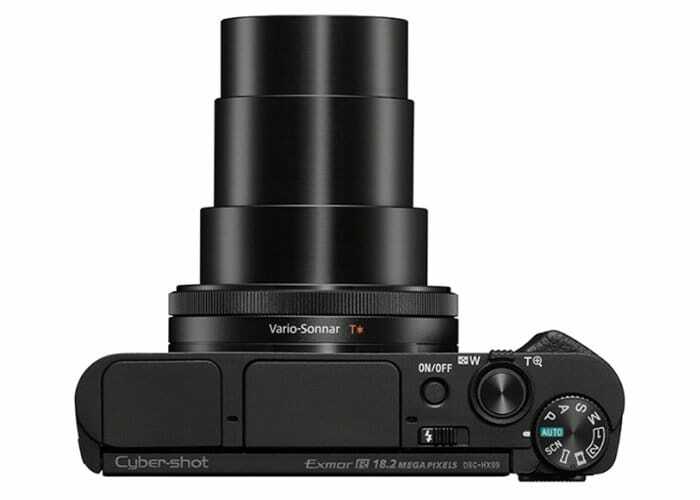 The DSC-HX99 and DSC-HX95 are the two newest models in the Cyber-shot series, both are equipped with ZEISS Vario-Sonnar T 24-720mm x 10 high magnification zoom lens. Offering everything from wide-angle to super-telephoto in a single package. “These are the perfect portable companions for stress-free photography whether traveling or in everyday life. In addition to internal recording of high-resolution 4K video footage, the latest image processing system enables high speed continuous shooting at up to 10 frames per second and highly accurate Fast Intelligent AF”. Other features of the cameras include pop-up electronic viewfinder, WiFi, Bluetooth and NFC. 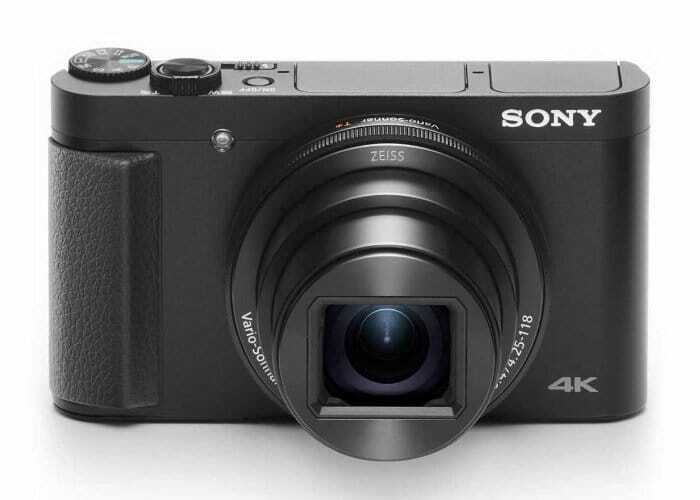 For more details on Sony smallest cameras jump over to the official Sony press release by following the link below.